God loves it when we choose to have faith in Him despite what our outward circumstances might be saying. In Hebrews 11, we read many accounts of the heroes of faith who believed God against all odds. My encouragement to you today is to declare God's goodness and His love over your life whether you feel like it or not. Our feelings are not always accurate. They can deceive us at times. So stand firm today my friend. 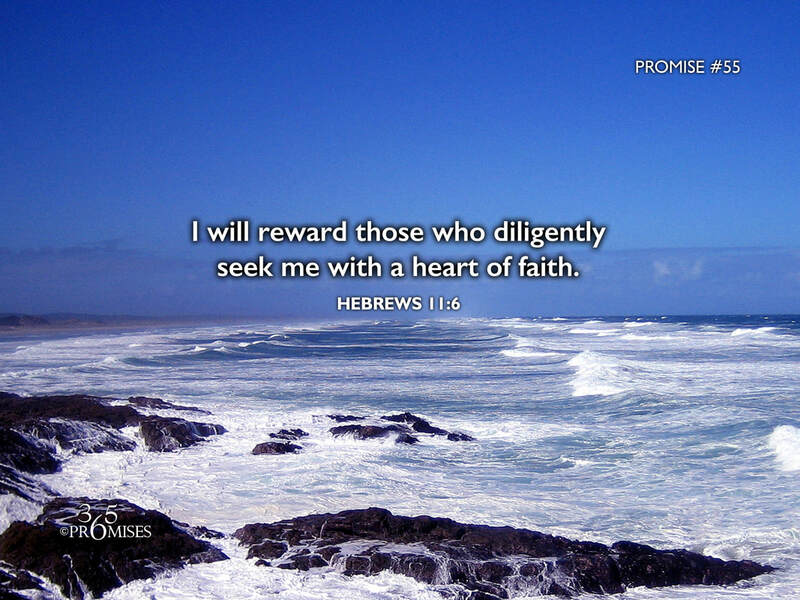 Choose to believe that God exists and that He is the rewarder of those that diligently seek Him. Your faith and trust will move the heart of our God and Father like nothing else.